Experience, integrity and results...but let's have some fun too! Stress Free! Let me help you buy or sell your current/next home without the kerfuffle! I work with trusted industry partners such as lenders, lawyers, inspectors, home builders, etc. Jarlath moved here from Ireland back in 1999. He has been trading real estate in Saskatoon and the surrounding areas since 2005. He currently owns and operates Select Realty Saskatoon Ltd. He has consistently delivered results while maintaining a high volume of both sellers and potential buyers. His wealth of knowledge and experience along with undoubted competence and integrity make him a valuable resource when selling or buying a home. 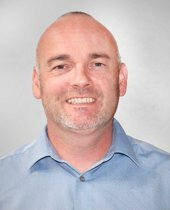 Jarlath is currently licensed as a Broker to sell Residential, Commercial and Farm real estate. 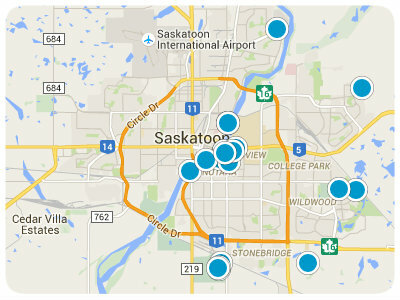 Saskatoon and Area New Listings Right Here!